The health of your teeth and gums can affect the overall body in various ways. That’s why our dental office is both medically and dentally focused, emphasizing the ultimate goal of excellent oral and systemic health at every opportunity. From screening for oral cancer to diagnosing sleep apnea, we believe in truly comprehensive care that leaves patients thriving and ready to smile! Dr. Shelley Shults is uniquely qualified to treat both excessive snoring & Obstructive Sleep Apnea (OSA). As a board-certified Dental Sleep Medicine physician & dental sleep expert for the American Academy of Dental Sleep Medicine, and a board-certified Family Nurse Practitioner, her approach considers both your oral and overall health -- and our treatment options are personalized to your unique and specific needs. 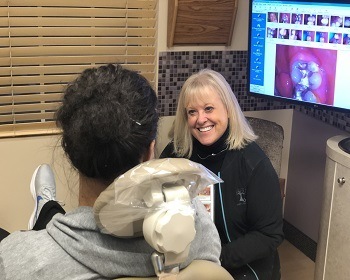 Patient comfort is a top priority for us – that’s why we’ll always take the time to show you around our space first and introduce you to all the friendly faces. Our doctors never cut corners, providing periodontal evaluations, TMJ screenings, full radiographs, a comprehensive visual review, and much more. Have you ever felt left in the dark about your own teeth during a checkup? Our intraoral camera will give you all the up-close-and-personal information you could ever want. Once our team understands your needs, we’ll sit down one-on-one to review potential treatment plans. You can expect truth and clarity at all times – no upselling. From our in-house anesthesiologist to an extensive network of dental, primary care, and specialty practitioners. 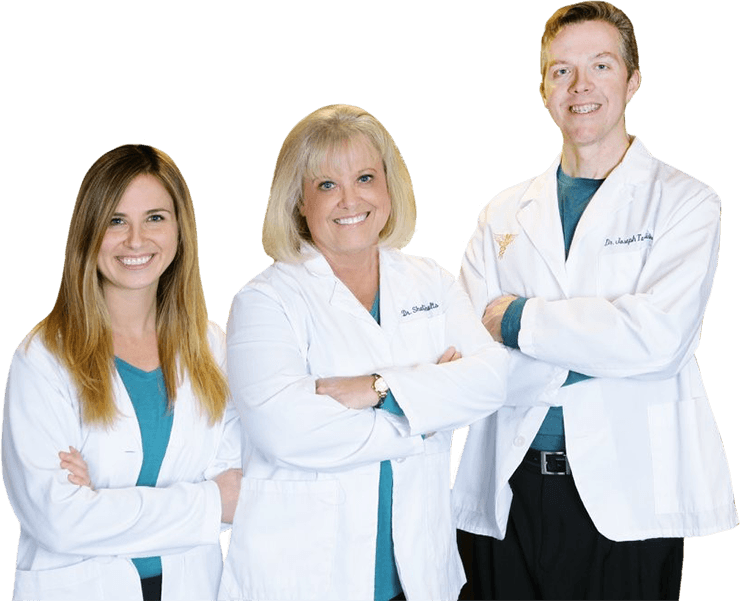 At Powell Dental Group, our dentists are proud to offer care that is always educated, compassionate, and completely centered around the patient’s goals and needs. In addition to being an experienced general and cosmetic dentist, Dr. Shelley is also a dedicated family nurse practitioner and a true expert in dental sleep medicine. Dr. Touhalisky and Dr. Hutchins are also highly experienced and clinically skilled dentists who share the same passion for doing what is right when it comes to people in need. Together, they will go the extra mile to leave you with not only a healthier smile, but a better overall quality of life. 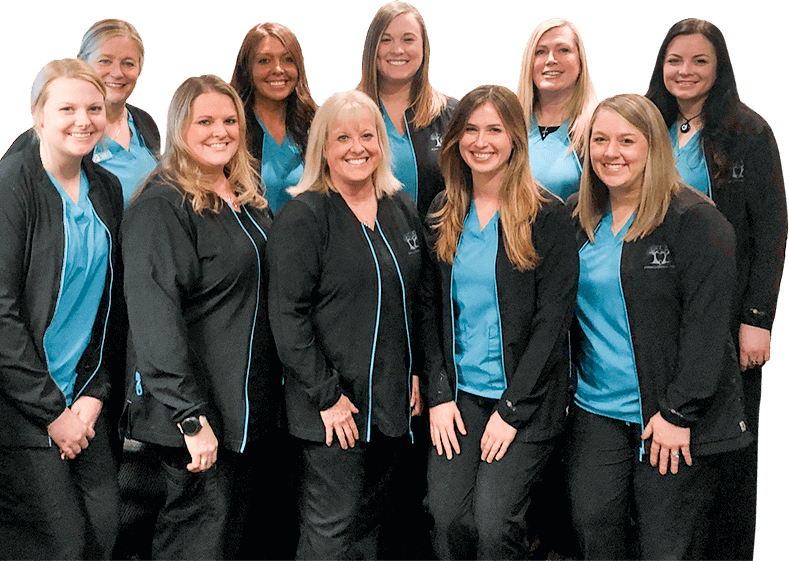 If the dentists are the head of any dental office, then the team members are its beating heart – and we’ve got a very strong one here in Powell, OH! 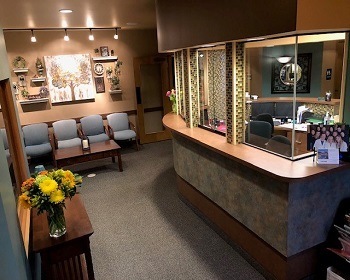 Whether our patients are being assisted at the front desk or getting settled into the treatment chair, the staff is always going out of their way to create a smooth, enjoyable care experience that succeeds from every angle. Is there anything we could be doing to make you more comfortable? Do you have any questions or concerns that need to be addressed? Don’t hesitate to let someone know – your wellbeing always comes first. “I am a huge fan of Powell Dental Group! Prior to coming here, I had bad experiences but the staff at Powell Dental Group, especially Dr. Shelly, are great. 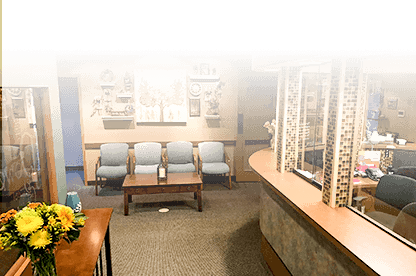 They put you at ease with a nice environment, are very gentle with the procedures including when needles are needed and have a very high-tech office (digital x-rays, LCD TVs w. headphones during longer procedures, etc). Multiple of my friends go here now because of how I rave about them - and I rarely feel this excited about a place, let alone a dentist office. 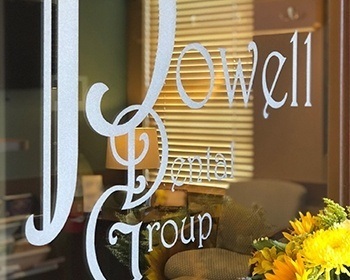 At Powell Dental Group, we take pride in offering an extensive variety of different services and treatment plans so that patients are able to receive general and specialty care alike in one convenient location. Above all else, we want to do what’s right for YOU. 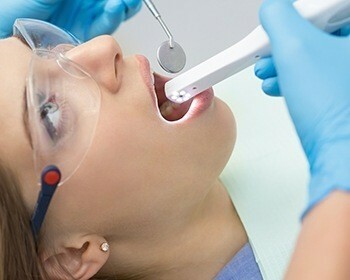 Has it been more than six months since your last dental checkup? Have you been struggling with the loss of natural teeth for months or even years? Is daytime exhaustion a constant part of your routine? Our dentists can provide dedicated assistance with all of these concerns and so many more – the first step is to see us for a consultation! We strongly believe that quality dental care shouldn’t have to be financially overcomplicated or stressful! 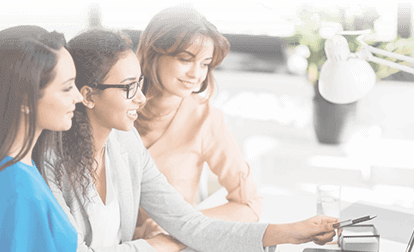 Our dental office is in-network with most dental insurance plans, and low-interest financing is also available to simplify the cost of more extensive treatment plans. Ask Our Team A Question.